The Venue at Leeds College of Music will host 3 panels during the day as well as the opening and closing sessions for the Unconference as a whole. In all it seats 350 people, and will be in use for the duration of the day. 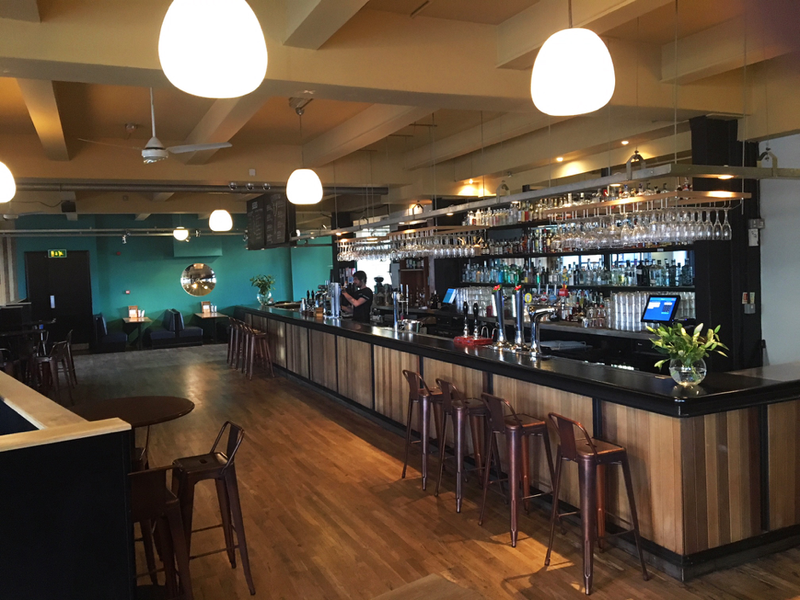 The newly kitted out Leeds College of Music bar is adjacent to the Venue space. It contains comfortable sofa seating as well as tables and chairs are the far end of the room (enough to seat 75 people combined). There will be Tea, Coffee and water to help yourselves too in between sessions during the day. 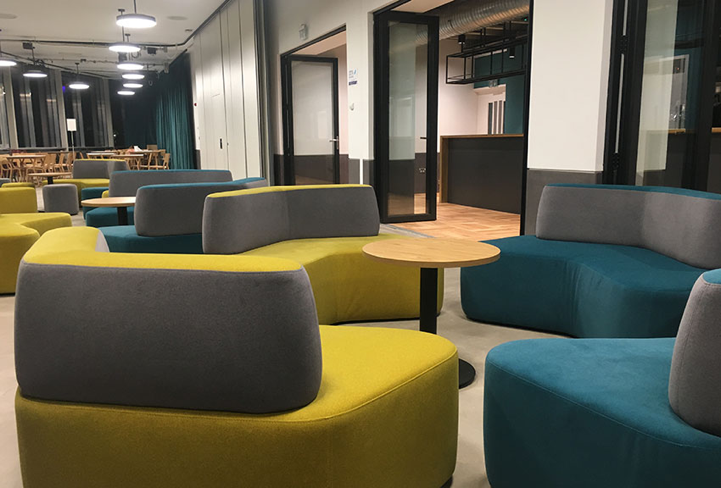 As well as the bar space on the top floor, the floor below at Leeds College of Music has a café area with seating for a further 75 people total. Coffee, Tea, soft and alcoholic drinks, and snacks are purchasable throughout the day. The Wardrobe is a just opposite the College of Music. The bar is accessible via a short set of stairs at Street Level, and will be home to registration and the Meet The Experts sessions for the day. Tea and Coffee will be served at registration. There will be also be and Unconference hub area in the bar, where you’ll be able to ask any questions and find out more about what’s going on for the day. There will be seats in the hub for a further 30 people too. Water will be available here throughout the day too. Downstairs at The Wardrobe will play host to 3 panels on the day, seating around 150 people at full capacity, with more standing space behind should you miss out on a seat.